#deepweb, miniature reapers, t-shirts with buckles & more madness. 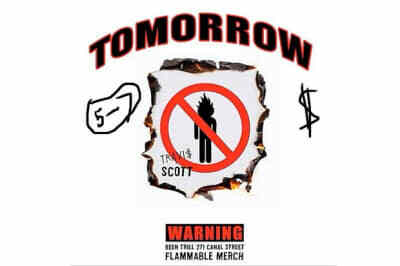 The Houston rapper will sell exclusive merch for one day only. Your local mall just got a lot cooler. You can now shop Drake’s budding clothing line October’s Very Own at a Nordstrom near you. 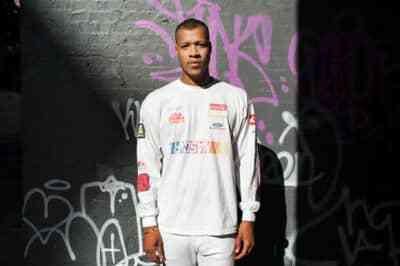 Been Trill designer and Kanye West comrade, Heron Preston breaks down the all-white winter look. Super producer to release free hits collection in December, ahead of 2014 Interscope debut.